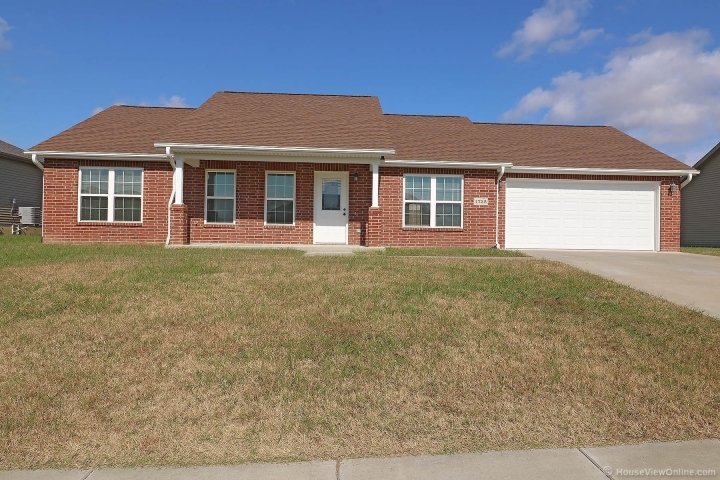 Nice Ranch Home Featuring Stainless Steel Appliances, Open Concept Kitchen/Dining/Living Room, Master Bedroom with Master Bath and Walk-In Closet, Large Mud/Laundry Room Off the Garage Entrance. A Small Pet Under 35 lbs At Mature Weight Considered. Call For An Appointment. Rent $1,100 per month; security deposit $1,100.